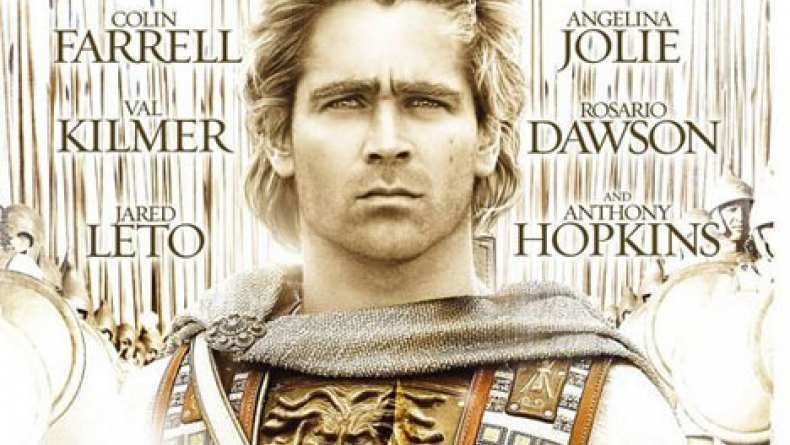 Oliver Stone's Alexander is based on the true story of one of history's most luminous and influential leaders, Alexander the Great (Farrell) -– a man who had conquered 90% of the known world by the age of 27. Alexander led his virtually invincible Greek and Macedonian armies through 22,000 miles of sieges and conquests in just eight years, and by the time of his death at the age of 32 had forged an empire unlike any the world had ever seen. The film chronicles Alexander's path to becoming a living legend, from a youth fueled by dreams of myth, glory and adventure to his lonely death as a ruler of a vast Empire. Alexander is the incredible story of a life that united the Known World and proved, if nothing else, fortune favors the bold.